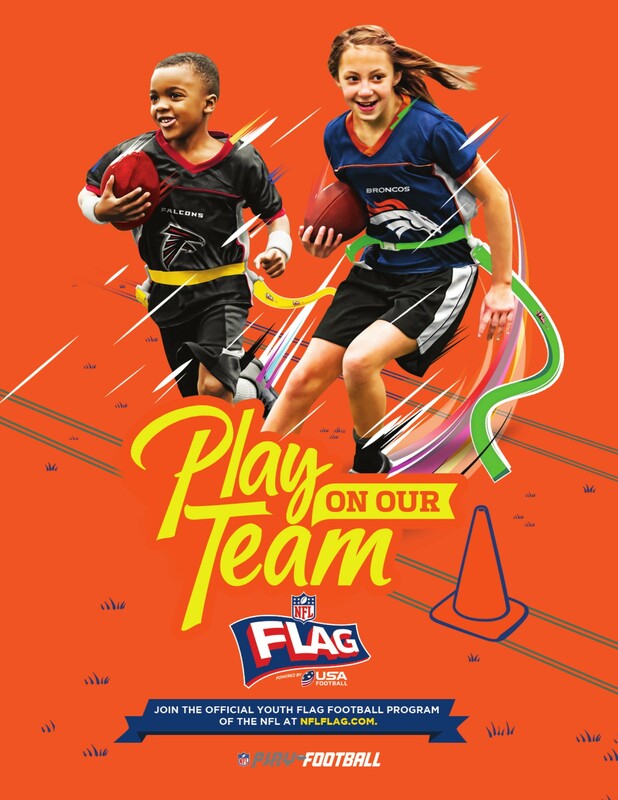 NFL Flag Youth football league - Coming Soon! Registration Fee: $80 - Fee includes; Jeresy, 1 set of flags. 6 games per season, teams will have the opportunity to practice during the week.